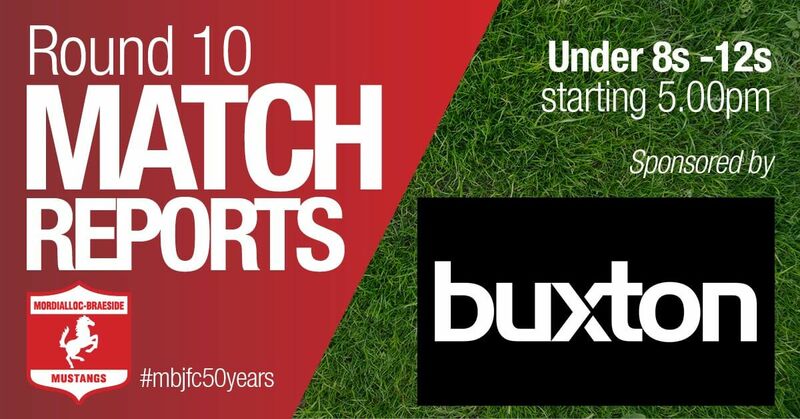 This Sunday’s Round 10 match reports will start at 5pm (yes, an early start this week!) at the club rooms and will feature the teams in the U8 – U12 age groups. 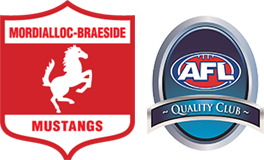 We encourage all Mordi-Brae families to come down and support these teams and hear how their round 10 games went. Round 10’s match reports are brought to us by Buxton Real Estate Mentone. This team are a fantastic sponsor, and supporter, of Mordi-Brae JFC and we’d like to extend our warmest thanks to Matt and the team for all that they have done, and continue to do, for the club. To find out more, Click Here. Give Matt a call and see what he can do for you! The U17 Boys will be a running a raffle to fundraise for their end of season B&F night, so please be sure to help them out! It’s a great prize. This week’s match reports set up team is U9 Red (O’Brien). Could families in this team please come down to the rooms by 4.30pm to assist in the set up, and let Stephen, your Team Manager, know if you can assist in the canteen during the first half of match reports. This week’s match reports pack up team is U10 Orange (Orchard). Could families in this team please stay at the end of the pizza night to assist in packing up, and let Sam, your Team Manager, know if you can assist in the canteen during the second half of match reports. We have some milestones to celebrate this Sunday too! For those who reached a milestone in Round 10 in the U13 – U17 age groups, your presentation will be carried over to the next match reports for your age group. This way all of your team mates and age group coaches and team officials can be there to help you celebrate. At the end of match reports there will be a pizza night for our U10 Mixed (Boys) teams and we hope to see as many of their families at the rooms on Sunday night. 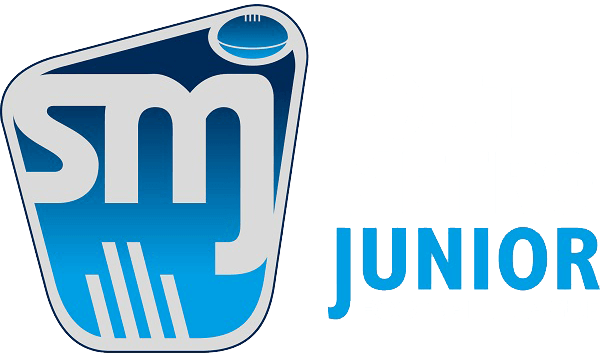 Please note that there are no SMJFL games or MBJFC match reports on Sunday 1st July or Sunday 8th July and we’ll be back playing games for round 11 on both Friday 13th and Sunday 15th July. More information will be sent out over the holidays. Don’t forget to lock into your calendars the Club photo day which is Sunday 22nd July. Your Team Manager has all the information you need, so please speak to them if you have any questions.